After Peter Martins was forced to retire as artistic director of the New York City Ballet earlier this year, the company put into place a “transition team.” In April, the new regime announced the 2018-19 season, with some refreshing additions to Martin’s original plans. 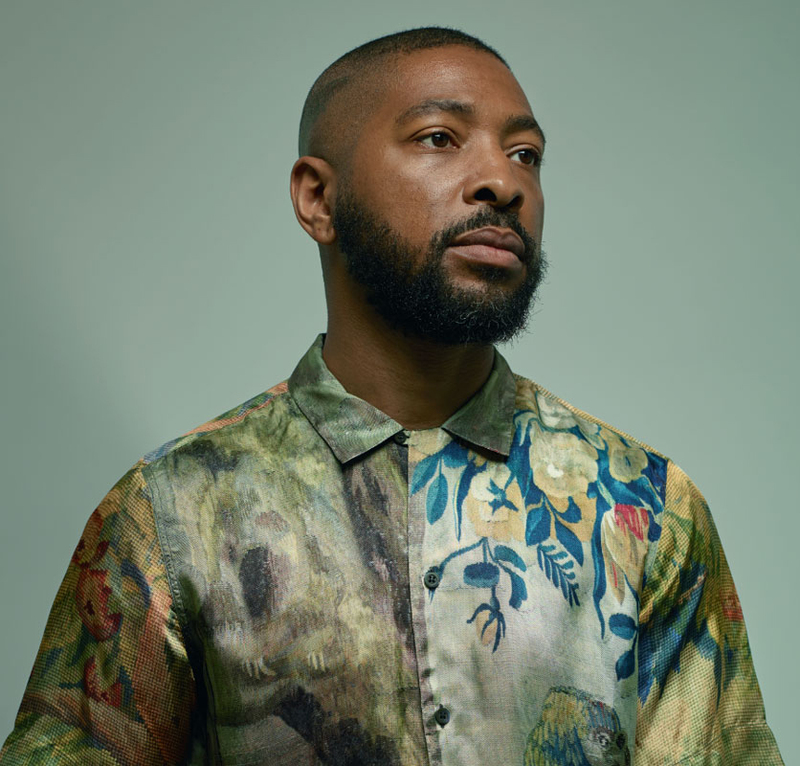 The biggest was a commission for dancer/choreographer Kyle Abraham, planned for its world premiere at the company’s highprofile fall 2018 gala. Abraham becomes one of only four black choreographers this 70-year-old company has ever commissioned, and the first non-company member in 18 years. made work for the Alvin Ailey American Dance Theater, including The Corner (2010), and Another Night (2012), among other pieces. But his language—beautifully realized by his own, 12-year-old company Abraham.In.Motion (AIM), with which he continues to dance as well—is hardly classical, much less balletic. It is modern, urban, tough, rough-hewn. “The choreographer’s whipping spine undulations, swooping transitions, and initiations from the gut rather than the feet require a contortionist’s sensibility,” wrote MA dance critic Rachel Straus in his profile. How well this “postmodern gumbo” (his description) will translate onto the bodies of the official Balanchine legacy carriers, impeccably trained as they are, is anyone’s guess, including Abraham’s. Normally, he takes a year to create a new work. In this case, he’ll get all of three weeks.